All of our cafes/bars have FREE Wi-Fi Facilities. 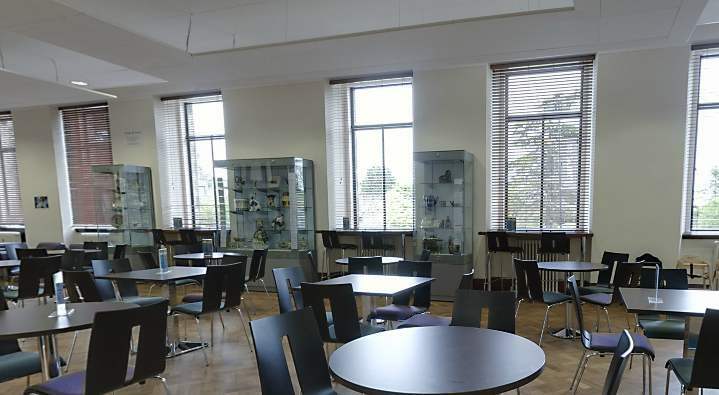 Dunfermline Carnegie Library & Galleries café is run by Heaven Scent, offering a delicious selection of home made cakes, scones, light snacks such as soup and sandwiches, barista coffee and tea on a self-service basis. 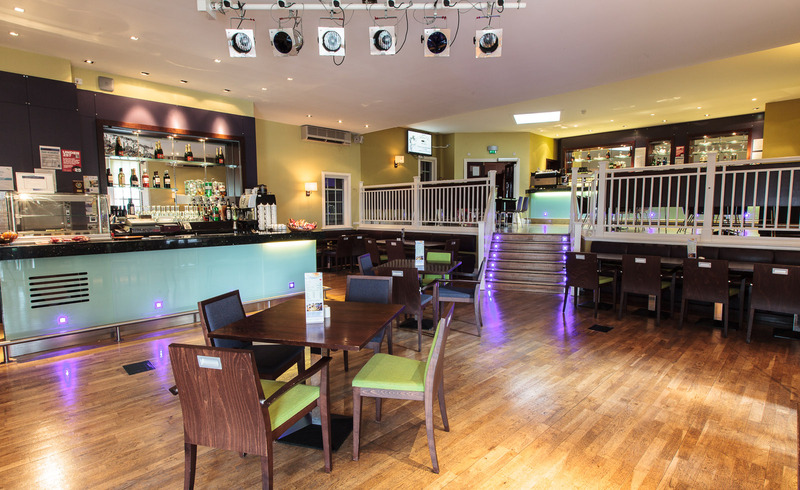 Tiffany's is a modern, stylish restaurant, situated within Carnegie Hall in the heart of Dunfermline. Offering superb views across Fife to the Forth Bridge and beyond. Tiffany's is for venue hire. 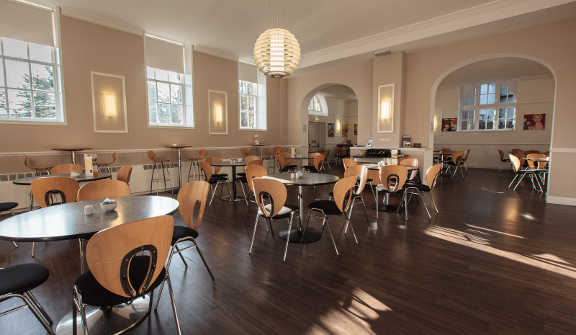 The Adam Smith Theatre Cafe Bar is now open after a period of refurbishment. Serving a selection of soup, sandwiches and cakes, we're also serving up our new blend of coffee, Lang Spoon Coffee, with all profits from sales reinvested into ONFife. 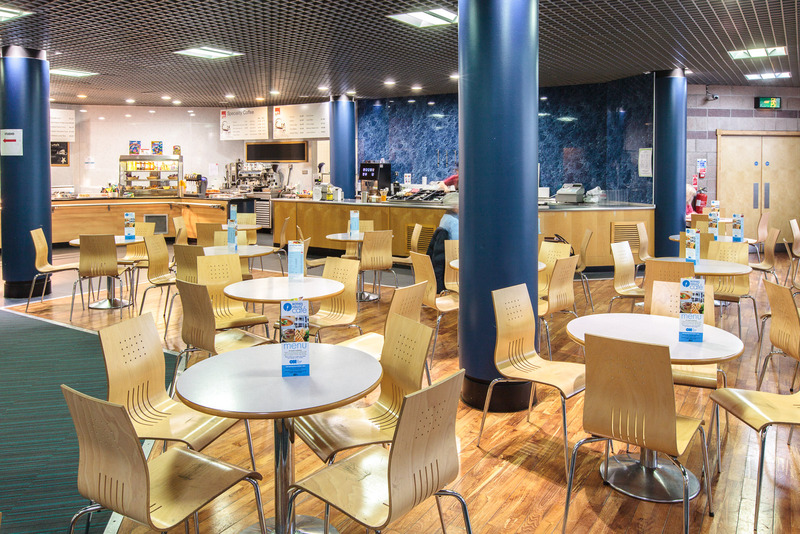 Rothes Halls Café is situated within the Kingdom Shopping Centre, and serves a very reasonably priced selection of food, drinks and snacks in a relaxing atmosphere. A popular place to relax in the heart of Glenrothes, the café serves hot breakfast and lunches, plus home baking, scones and light snacks available throughout the day. Lilly's is located in the new, bright café space at the front of the Lochgelly Centre. Serving a wide selection of breakfast treats, light lunches, sandwiches, salads and home bakes, Lilly's also offers a range of teas and coffees. Cafe Wemyss is located within the newly refurbished Kirkcaldy Galleries, with views overlooking Kirkcaldy’s War Memorial Gardens. It is the perfect place to unwind or meet up with friends for a good old blether. The menu includes a selection of light bites, healthy snacks, hot & cold drinks and home baking all at reasonable prices using high quality, locally sourced ingredients. Cafe in the Park at St Andrews Museum is located in the lovely Kinburn Park with a Museum café serving a selection of light meals, teas, coffees and delicious home baking.